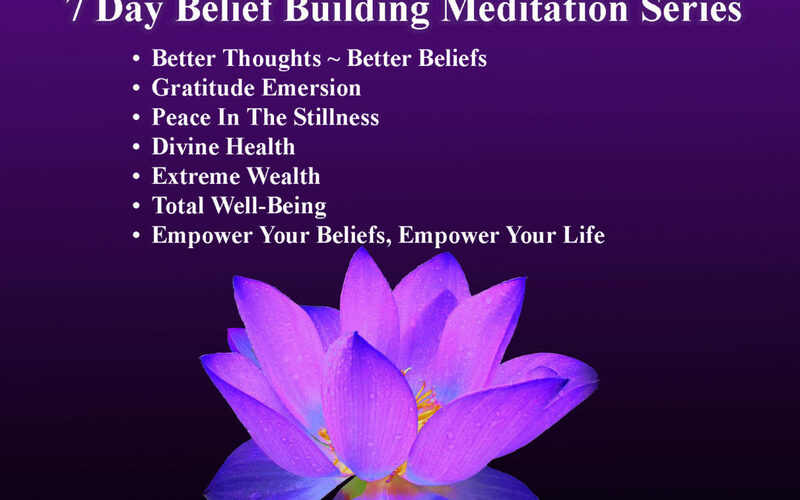 Belief shifting meditations uses hypnotic deepeners to open your subconscious to an existence of opportunities, possibilities and manifesting your desires. Using this 7 day meditation system, you will be able to effortlessly shift your belief system in the major areas of your life, creating more favorable outcomes in all you do. This is important so that you strengthen your mindset, making you confident and certain, in all aspects of your life. Meditation is the fastest, easiest and most effective tool you could wish for at your disposal. LOVE yourself. LOVE your life. LOVE the strength you will acquire.